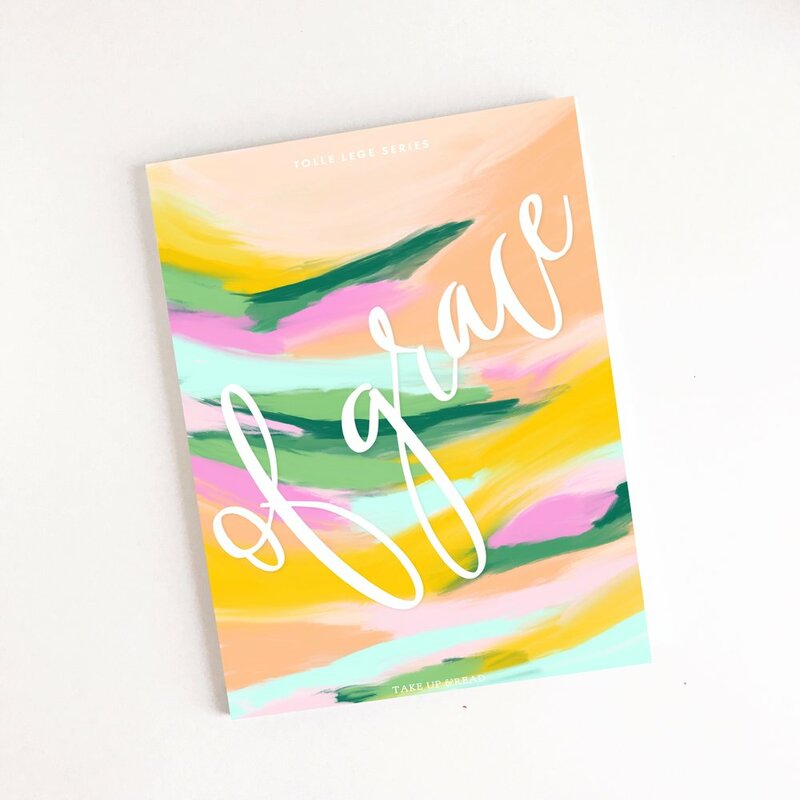 At the beginning of this blessed Easter season, we at Take Up & Read are revisiting our second journal, Stories of Grace. This journal spends 31 days focusing on Jesus' parables. At the conclusion of this study, we'll be ready to dive into Ponder--a Scriptural study of the rosary. Instead of rooting through the archives to find the previous posts for Stories of Grace, we've combined them into one post--this one--so that you can easily access the Scripture links, study questions, and previous discussions. There is also a companion kids' study, available here. And there is a group guide here. Stories of Grace doesn't have Lectio Divina pages in it. If you already have the journal and you'd like to do Lectio Divina the Take Up & Read way, we have three beautiful new Tolle Lege notebooks for you. Inside, you'll find familiar lectio and actio pages and ample room to pray and ponder with your pen. Each of the journals is essentially the same inside, save for just few inspirational quotes. So just choose whichever one makes you smile. 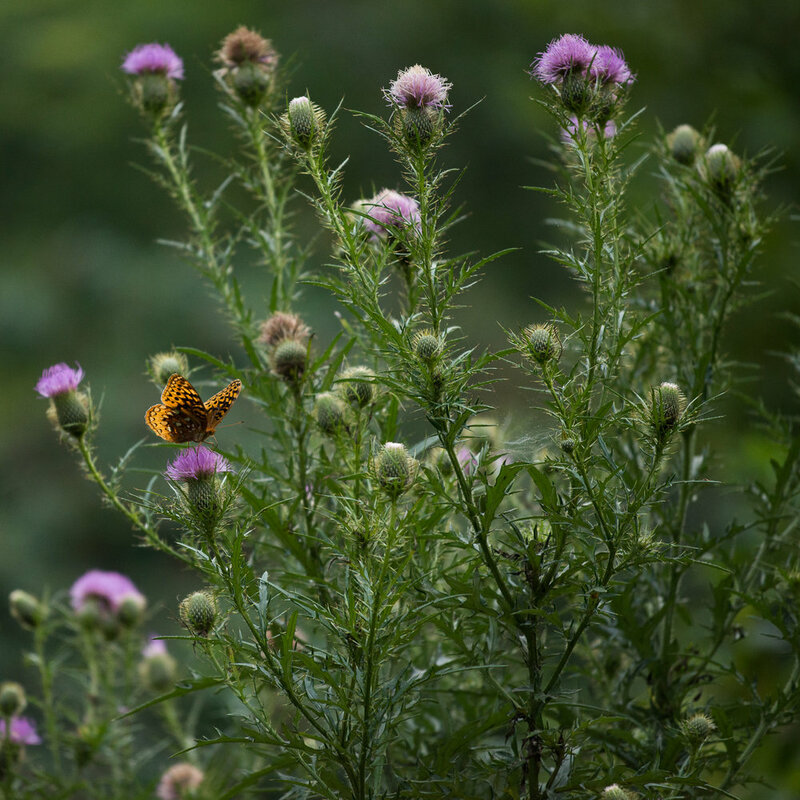 Or, set yourself a challenge to fill them all before we have new ones to offer in the fall. 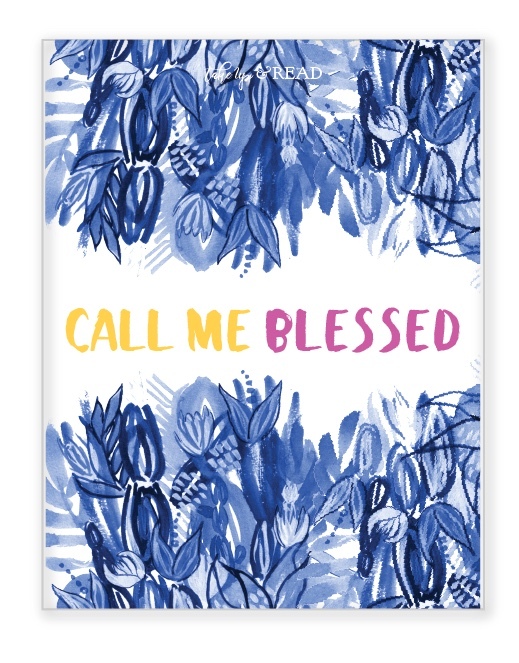 We're so excited about these books and we just know they'll bless your time in the Word. 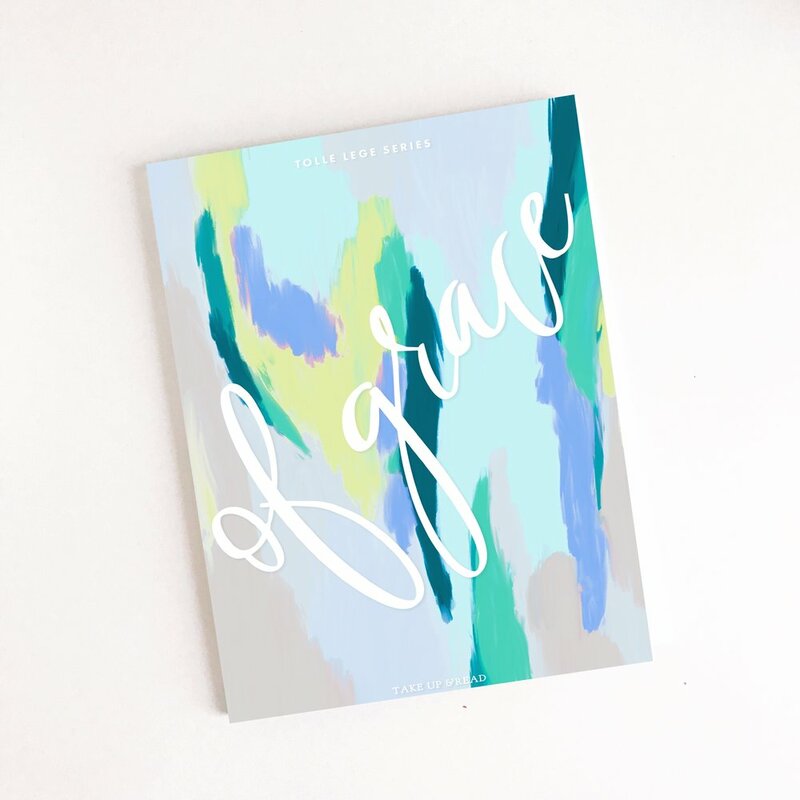 Remember, the Stories of Grace journal has scripture and essays in it and it has journal prompt questions. The Tolle Lege notebooks have simple pages for you journaling and they are open-ended, designed to be used with whatever Bible reading plan you choose. The Tolle Lege Notebook in our pink colorway is available here. The Tolle Lege Notebook in the teal colorway is available here. The Tolle Lege notebook in the blue colorway is available here. For your convenience, our reading plan for Stories of Grace is below and you can click on each day and find some links to Scripture and some thought-provoking questions. Use it along with a Tolle Lege Notebook or just follow in your Bible and make notes in the margin. You could also just download the simple printable Lectio page and put together your own notebook. 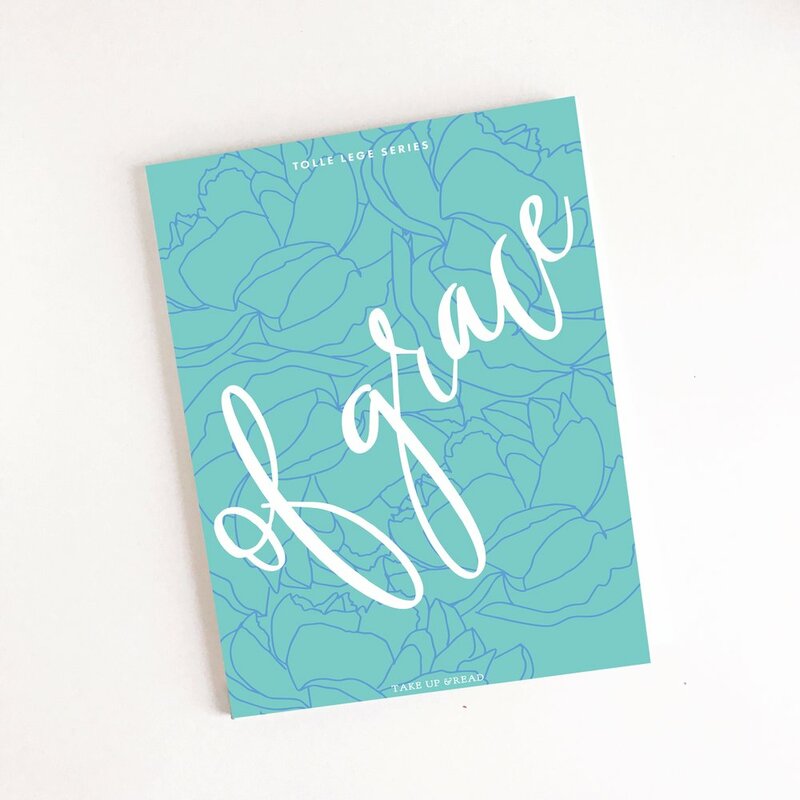 Use the Stories of Grace journal, which includes essays and journaling prompts, for more insight, or use the links below for a basic Bible reading plan. There are lots of ways to do this: choose your best! What we want most is that you find yourself in the Word every day, and we'd be honored to be a small part of your time with Jesus.